We are incredibly proud of our Musical Club! 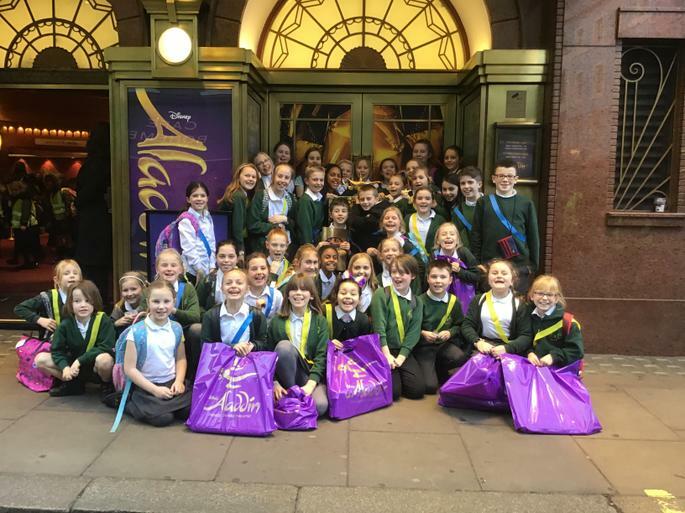 They represented our school brilliantly with their impeccable behaviour when they travelled to London last week to see Aladdin. We look forward to their very own production of Aladdin in the summer term!